L'Oréal Paris offers the complete head-to-toe range of make-up. We have the know-how and product performance to give you what you need. You'll feel worth it with sophisticated nail polish colours, your ideal shade of lipstick, a flawless foundation base and eye looks perfect for any occasion. Whether you need your everyday cover-up or you're getting ready for a red-carpet night out explore our range to find your match. This wide range of exciting products contains skin care for all types and foundations, including the iconic Beauty cake. As well as blusher and lip colours. Look out for the limited edition beauty cake promotion produced annually and our regular in store promotions. 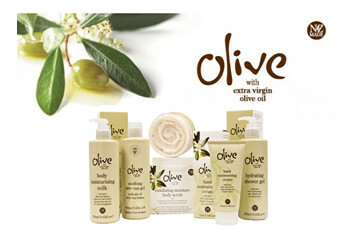 The Sumunovich family produces the olive oil used to manufacture the skin care products . 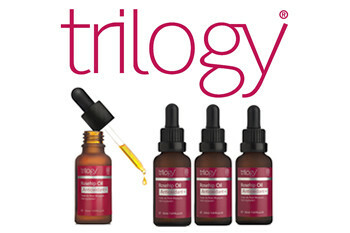 Their commitment is to offer you the best in safe, natural skincare. 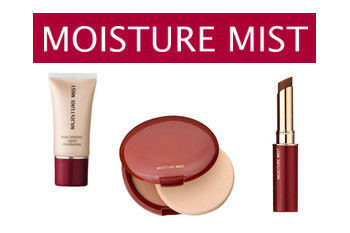 This collection of skincare products is rich in vitamins and antioxidants, which is an effective moisture treatment. 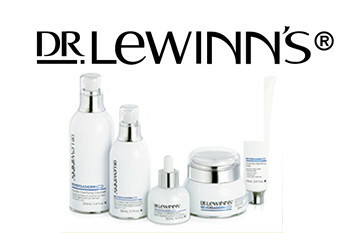 Founded by Dr Lawrence LeWinn one of the world’s most distinguished plastic surgeons. A range of skincare formulated to hydrate and rejuvenate skin, including a range of salon treatments designed for two week use which you can use at home and is designed to diminish skin perfections. A foundation range designed to fight the signs of aging. Not tested on animals. Come in store to join the L’oreal Beauty Confidential Club, Simply spend $150 on L'Oréal Paris products, within 6 months, and receive a $15 voucher to spend on your next purchase. 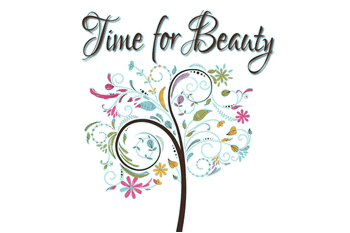 Book an appointment with our beauty consultant Debbie for a free skincare and colour consultation. Our professional beauty team are trained in the latest products and trends. If you want a new look, understand your colour palette, or simply see what is new then come and see us today.